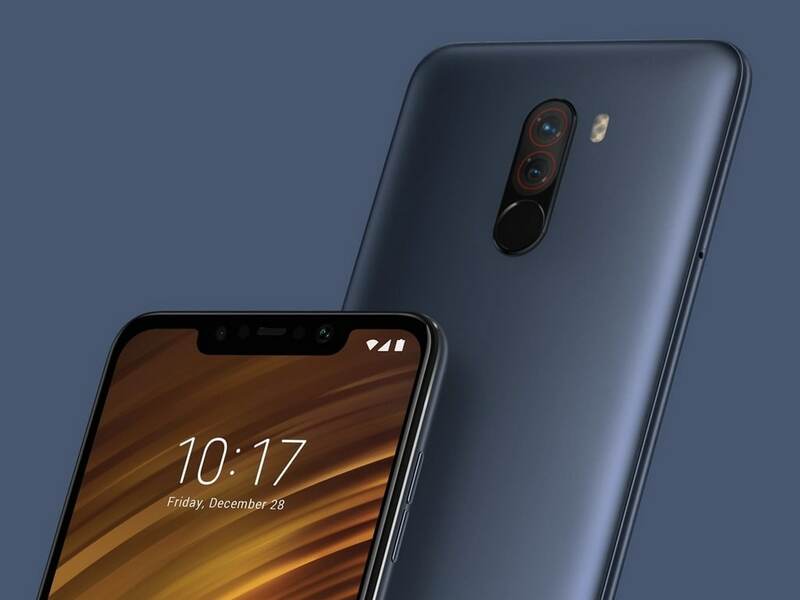 The Pocophone F1 features a Snapdragon 845 SoC coupled with 6 GB RAM and 64 GB of internal storage. The phone features a 5.99-inch full HD+ display with a 1080 x 2248 pixels resolution. The screen has a 19:9 aspect ratio, and includes a notch. That notch even houses an infrared face-unlock feature. Connectivity options include Bluetooth and Wi-Fi of course, and there is a USB Type C port. A fingerprint sensor is mounted on the rear. 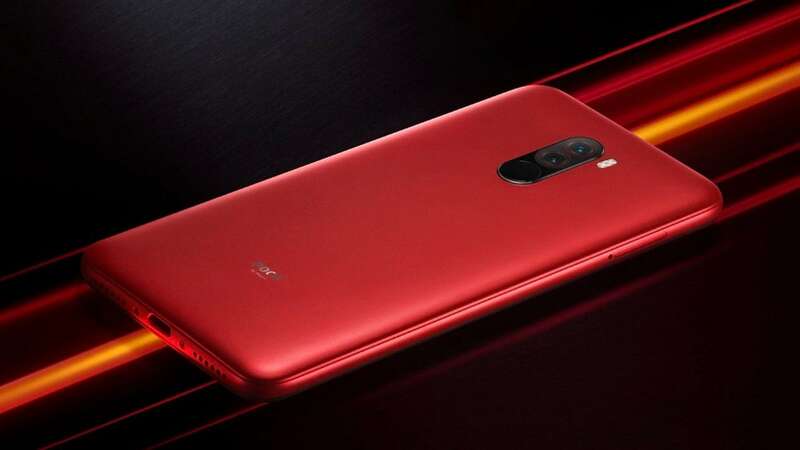 The device will run a customised version of MIUI 10 with a 'Poco Launcher' based on Android Oreo 8.1, with a promised upgrade to Android P later this year. Poco Launcher includes an app drawer and app grouping options.